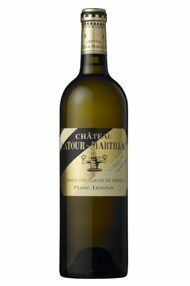 A blend of 75 percent Sauvignon Blanc and 25 percent Sémillon, this has a tightly wound nose with notes of citrus, white stone-fruit, lemon pith and a hint of anise. Very compact and alluring with a lovely mouth-feel, this coats the mid-palate with peach and spice. Great acidity and really persistent, this is very good, precise and alive with great nervous tension overlying tightly packed fruit. Bravo. Complex and layered on the nose as one would expect from such a high-class wine. 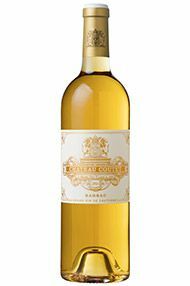 The Sémillon shines through with hits of white peach, citrus and orange blossom, intertwined with a mineral purity. The palate is focused and precise with a beautiful texture – almost oily – and mouth feel. 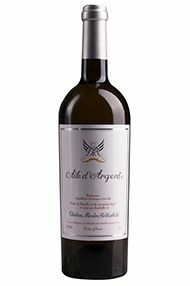 This is very concentrated yet elegant, and long with a fresh, mineral finish. 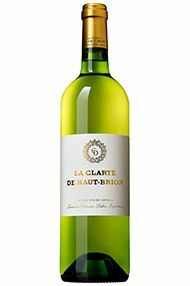 Essentially, a joint second wine of Haut-Brion Blanc and La Mission Haut-Brion Blanc, this is one of the best Clarté we’ve tried in recent years. 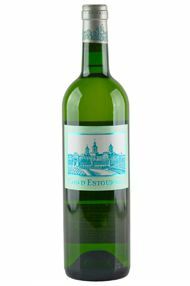 The nose suggests wonderfully restrained depth, a tension and energy amongst the lime, grapefruit, orange peel and apricot, and just a hint of the oak beneath. Pear and apricot, a touch of fatness on the palate, but the acidity lends a beautiful energy and balance. Crushed stone minerality, apple, and just a touch of ginger spice linger on the moreish finish. There is an attractive restraint about Ch. 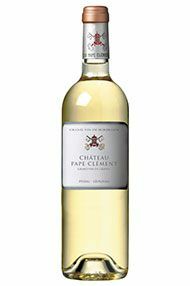 Pape Clément's white this year with pleasing notes of fresh lemon and citrus, white stone-fruit and peach. 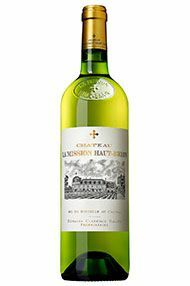 This is a blend of 55 percent Sauvignon Blanc and 45 percent Sémillon with 20 percent fermented in concrete eggs. 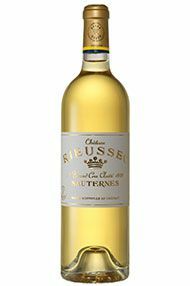 The palate is fresh, clean and precise with oily acidity and a long, mineral finish. 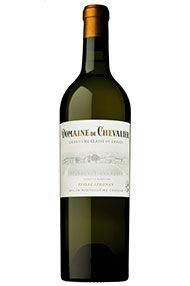 The impressive ripeness and intensity combined with elegance and finesse are what make this wonderful white. Honeysuckle, apricots, glazed grapefruit, spices and nutmeg. Medium to full body and fleshy fruit that’s lifted by the delicious acidity to the long finish.